Members of the Out Loud Colorado Springs Men's Chorus talk with Vicky about their mission and artistic vision. The group is headquartered in Colorado Springs, and aims to be identified "as an organization of gay men and their supporters (who), as it sings, provides educational, cultural and social enrichment for its members and it's audience". 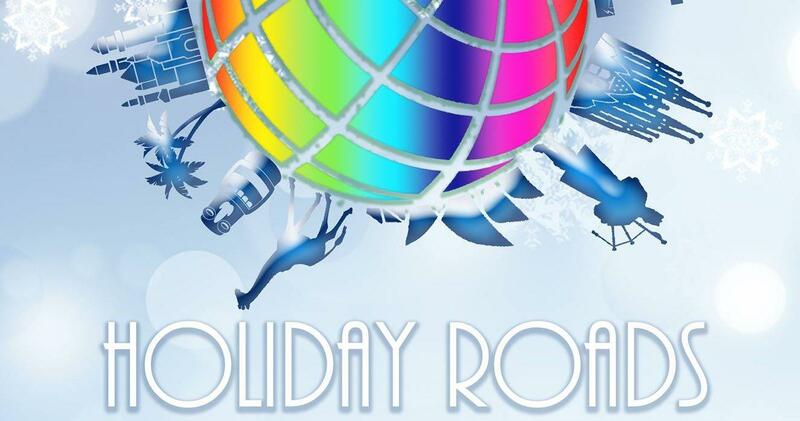 The Out Loud Colorado Men's Chorus will be performing their seasonal concert 'Holiday Roads' Dec. 7 and 8 in Colorado Springs, and Dec. 15 in Pueblo. Purchase tickets here.